PORTRAITURE by Stephen Jones, Master of Photography. 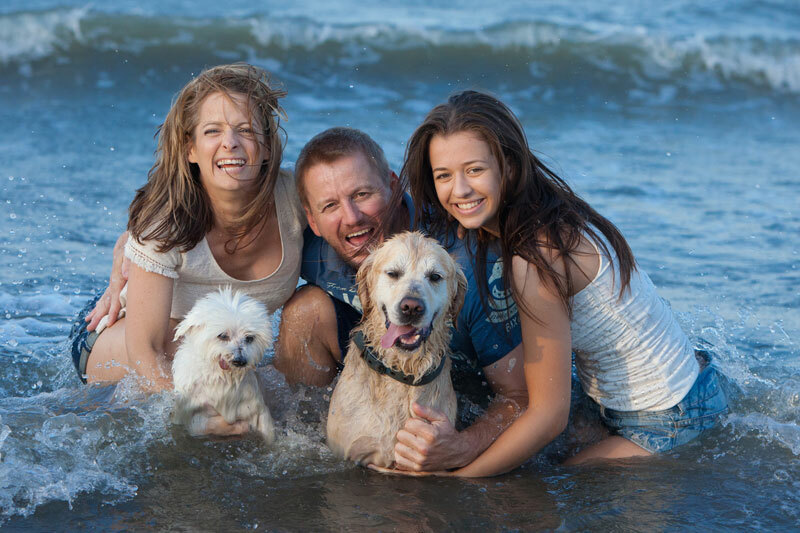 Most weeks, Stephen is photographing family portraits on Bayside, Redcliffe, North or South Coast beaches. Appointments are available on weekends as well as mid week. Stephen’s years of experience as a Portrait Photographer will capture the best angle of pose with the most flattering light. While we are located in Brisbane, we undertake portrait assignments anywhere in South East Queensland and further afield if required. A Family Portrait can be very casual on the beach. PS: Don’t forget the dog. Dogs are good people. A Family Portrait can also be casual in the studio or your home.